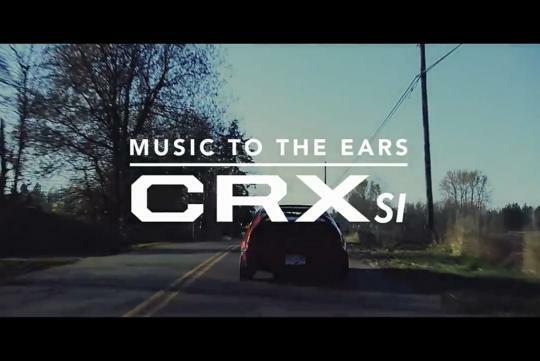 Wonderfully shot and produced by Singular Entity, this is a story about Greg, the owner of this clean and understated Honda CRX's life. Watch how Greg achieves his perfect CRX build and why he did not choose to follow what other owners do to theirs. If you are a CRX fan, do not miss this. Actually the older Honda's are well made,good engineering,but our country's COE system...killed them as well. Nice! Video review is a good way to introduce a car. I miss my Concerto with the D16A. Only 110hp but it was a nice engine.